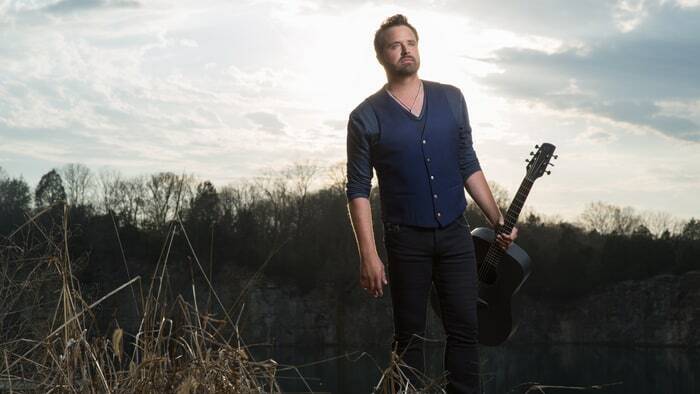 "We Went" is a song recorded by American country music artist Randy Houser. It was initially released online via Rolling Stone Country on April 27, 2015, with a wide release on May 18. It is the lead single to Houser's fourth studio album, Fired Up, which was released March 11, 2016. The song was written by Justin Wilson, Matt Rogers and John King. It's the only song that was successful from the album. The single has sold 300,000 copies in the US as of March 2016. Free download We Went – Randy Houser ringtone browse our top free ringtones download exclusively for your smartphones or mobile phone.